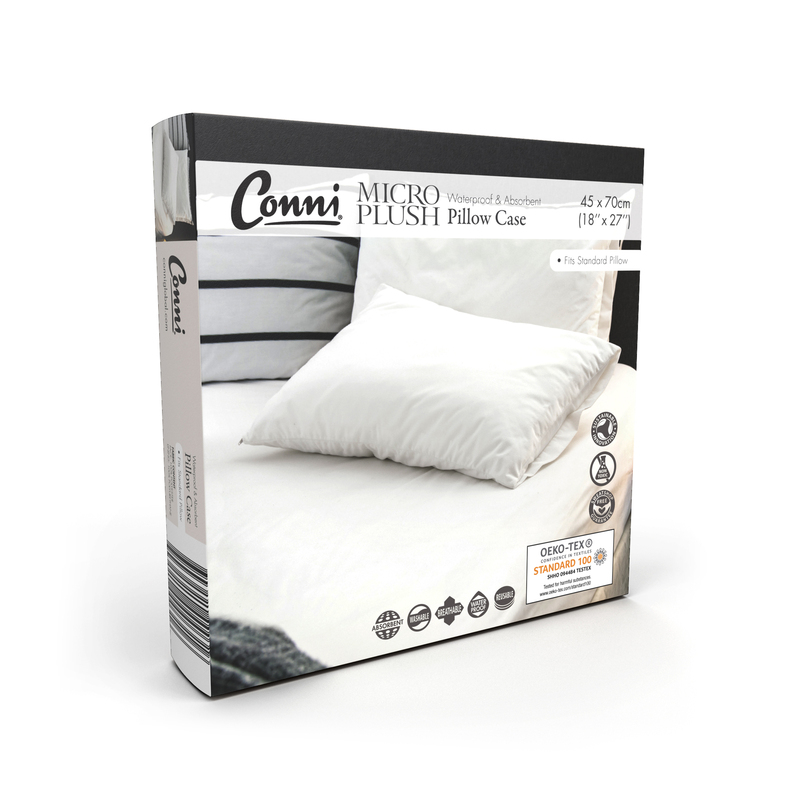 Micro-Plush waterproof pillow protectors are ideal for protecting your pillows from all fluids. 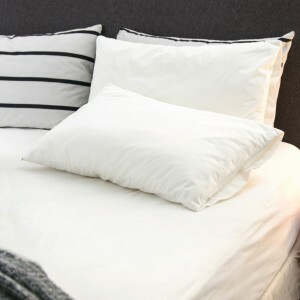 The waterproof and absorbent fitted sheets keep your pillows hygienic and stain free which will increase the life of your pillow. 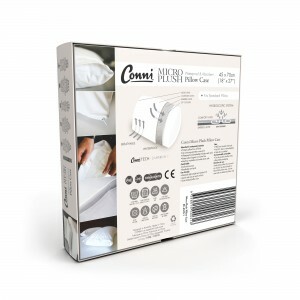 A zip closure ensures complete waterproof and absorbent pillow protection and the air vent provides extra comfort. The pillow protector can be used as a waterproof pillow cover with no additional pillow cover necessary. Soft and luxurious, breathable and quiet, you are ensured a comfortable sleep.